Easily publish your open positions to the premium job boards that you are members of. Posting from Crelate nets you an automatic discount. 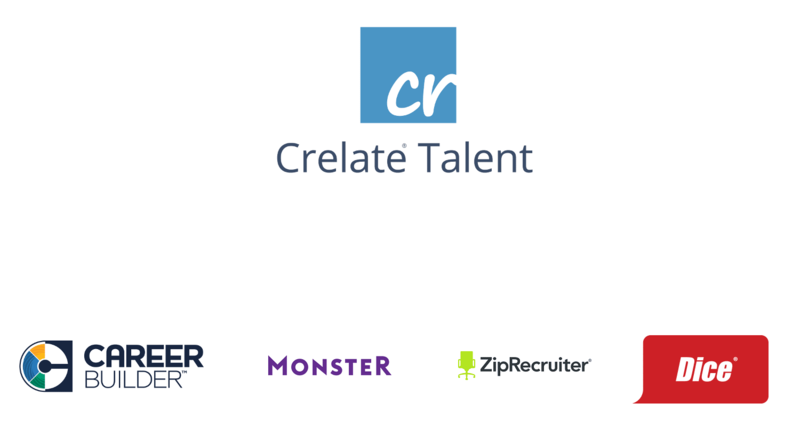 High quality candidates and a discount without ever breaking your workflow. 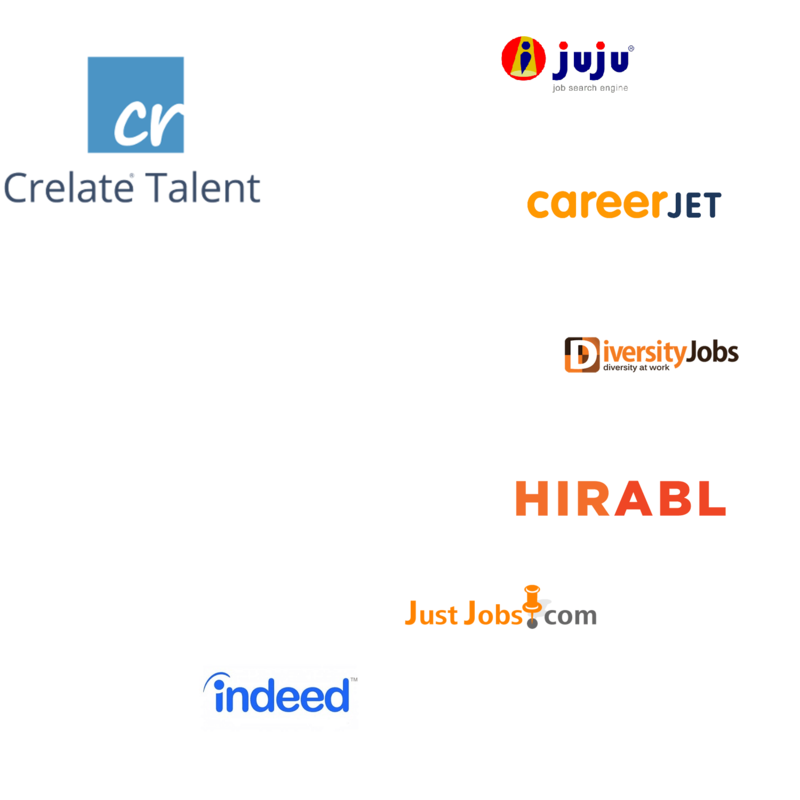 Automatically publish new roles to free job sites like Indeed, Trovit, JuJu, and many others. 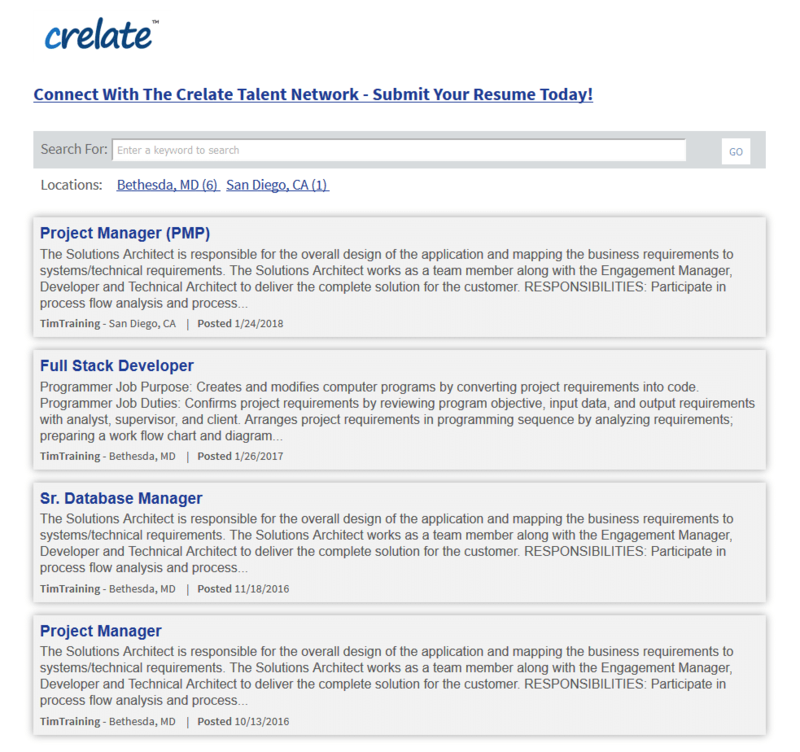 With numerous job board integrations, Crelate is the best way for your openings to be seen by thousands of potential candidates – all without leaving Crelate. 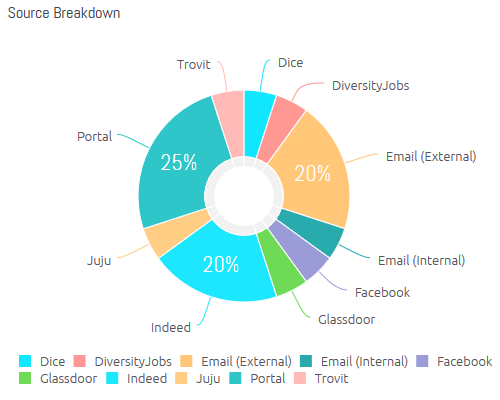 Referral analytics is a powerful way to leverage your data to create greater and more efficient candidate generation pipelines. With Crelate, get it free.